In today’s blog, we’re going to change things up from our usual tech and registry talk and look at the benefits of registering a .au domain name for your Australian business. By having .au at the end of your domain name it shows your customers that they’re dealing with an Australian business. This is especially handy if you’re, say, an e-commerce business or offer local services. When you land on johnslawnmowingservice.com.au you can be sure you’re not dealing with some John in Birmingham in the United Kingdom. Unlike a .com or .net, not everyone is entitled to register a .com.au. You must meet the special criteria as outlined in the auDA policy. This may seem daunting but it isn’t. If you have just opened a hardware store in Wangaratta, you would have been required to register an ABN/ACN and business name--let’s say the name is Wangaratta Tools ‘n’ Timber. This should be sufficient for you to register your preferred domain name, e.g. wangtoolsandtimber.com.au. The ABN/ACN requirement policy stops someone from overseas coming in and registering the names of Australian businesses. Australian consumers recognise and trust the .au domain name extension. They're used to seeing it in advertising and when dealing with Australian businesses. They know to look out for it. 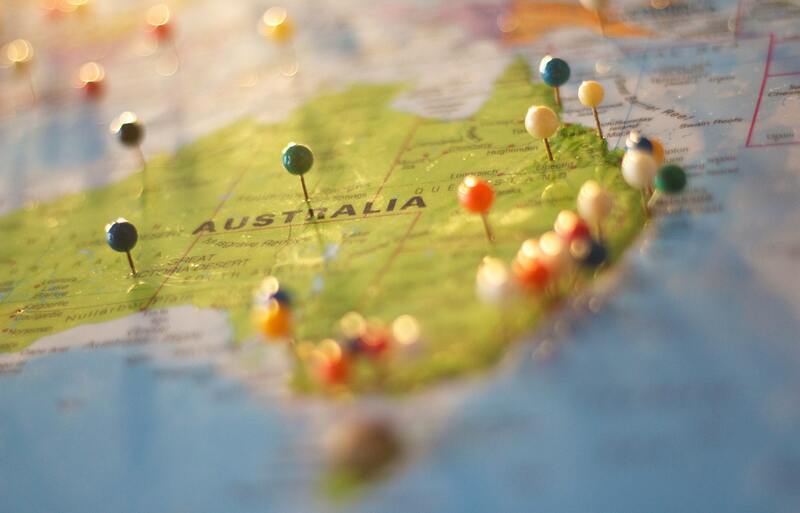 This is especially important for local e-commerce organisations who ship goods in Australia. The .au extension on your domain name is not unlike the other trust signals your web designer would use to help build trust with your customer. Having an .au domain name helps Google understand where your business is based or operates. If you used a .com, Google would have a harder time ranking you for local searches--it would be dependant on other elements of your website to know which market you service. It matters too in what searchers do with the search results. If your search returns two sites side by side, one at a .com and the other at a .com.au, which is an Australian consumer more likely to click on if they need a local business? Note: many factors go into ranking your website on Google, so do your part to help searchers find you: use a .au domain.